To ensure the integrity and coherence of your digital library, you, as the team owner, can set a number of general rules that will apply to the whole team. To do so, open Settings menu, select My Team section, and then open Policy tab. You can tick the corresponding checkbox to oblige all your teammates to attach comments every time they upload a new asset or revision of an asset. It helps a lot to track changes that happen to the asset and take the full advantage of the version control tool in Pics.io. Here you have two options to choose from. Autofill Keywords policy will automatically generate keywords to newly-uploaded assets. Please note that this feature is available within a certain billing plan. Learn more about autokeywording function here. Controlled Vocabulary policy, you can limit the scope of keywords used by your team to the existing keywords only. 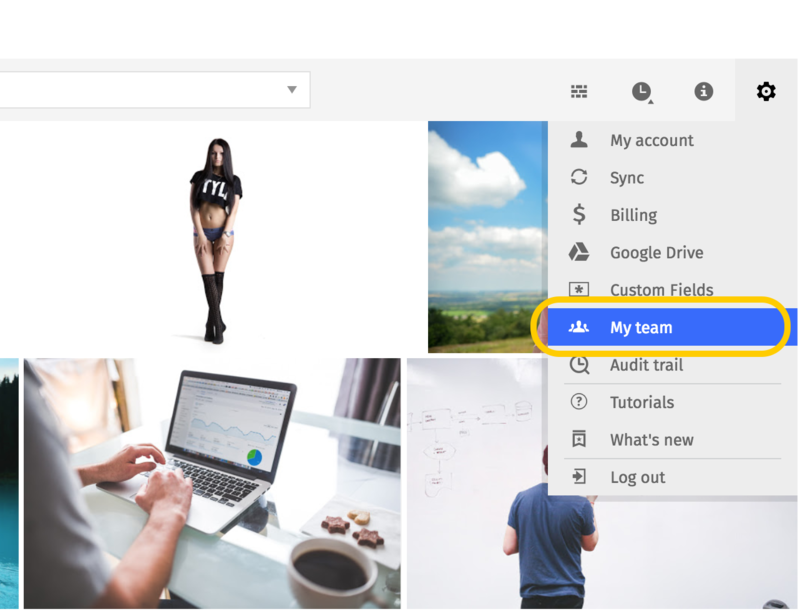 It means that none of your team members will be able to add, edit or remove keywords that have already been created. Read more about how to upload your list of keywords here.